Filling in for Suzanne is no easy task! I have to admit, I’ve read a few extra books this week just so I don’t have to be embarrassed not to keep up with the Book Nerd. 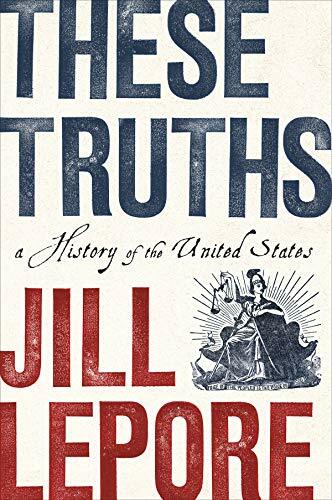 Next year I’m teaching U.S. history and literature and I usually enjoy Jill Lepore, so I was thrilled to pick this up. Reading it was harder than I expected because Lepore’s central question — Has this country lived up to the Truths (political equality, natural rights, sovereignty of the people) on which it was founded? — feels particularly salient in today’s political climate, and Lepore brings us right up to the present day (the last chapter is called America, Disrupted). I always love Lepore’s ability to humanize history through the stories of individual people, and this book is full of people like Margaret Chase Smith and Mary Lease who are left out of other history books. No one volume book of U.S. history is going to feel totally comprehensive, but this one’s a good start. I liked it. 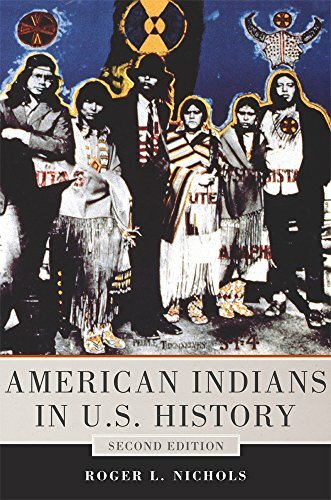 I picked this up for my U.S. history research, too, and I can recommend it if you’re looking for a Native American history textbook to add to your U.S. history studies. Nichols starts in pre-colonial America and traces Native American history through the creation and dominance of the United States and all the way into the 21st century. It’s a clear, chronological account of Native American history in the United States, and I really appreciate that Nichols tried to balance European and U.S history sources with tribal accounts. 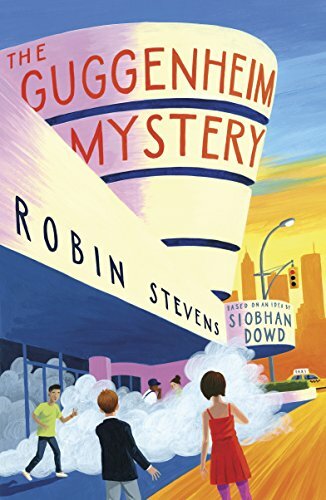 Robin Stevens wrote this as the sequel to Siobhan Dowd’s lovely The London Eye Mystery, and her after-note about Dowd (who died in 2007) is a tear-jerker. I love Stevens (her Murder Most Unladylike series is a family favorite here), but she’s really channeling Dowd in this book, telling this story, just as the London Eye mystery is told, through the eyes of a 12-year-old boy with Asperger’s. This time, Ted and Kat travel to New York, where their cousin Salim has moved so his mom can work at the Guggenheim Museum there. 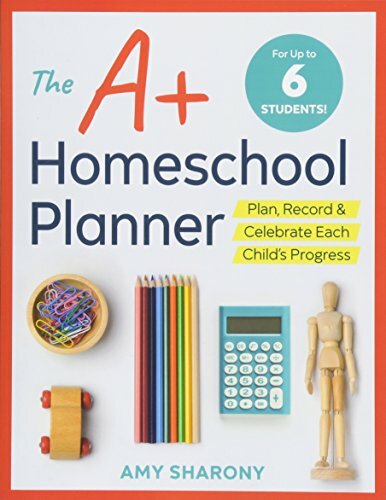 When a smoke bomb goes off and a Kandinsky painting is stolen in the confusion, Salim’s mom is the chief suspect — and Ted teams up with Salim and Kat to clear her name. I really loved this — it’s maybe a little less suspenseful than The London Eye Mystery, but it’s a well-paced, interesting mystery that turns on Ted’s unique understanding of the world. I am always sold on the idea of Lena Coakley’s books, but they never seem to come together in a way that works for me. Mischievous fairy Nix is determined to do his fairy queen proud by keeping humans out of the forest, and he’s very good at playing tricks. 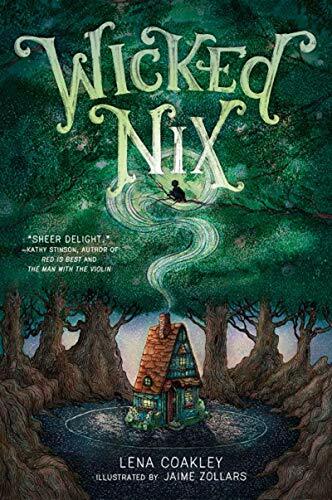 But there’s more than just Nix’s mischief at play, and someone may be playing a much darker trick. 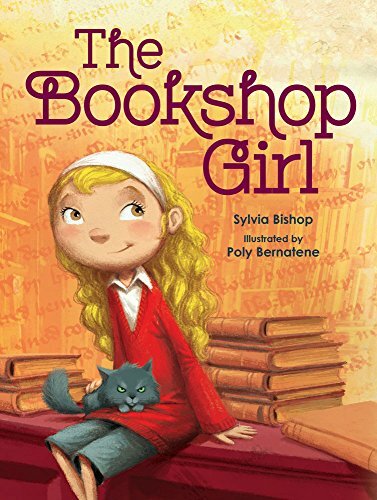 So many people loved this book, so I must be missing something, but it just felt unsatisfying to me. The big twist was obvious early on, so I wanted something more to come from it, but it never did. The illustrations were gorgeous, though. I’m reading this with my daughter as part of our vampires and feminism literature seminar — I read it some years ago, maybe even when she was still a baby, but I didn’t remember much about it. I’m glad we read it together. Rae’s world is full of Others — demons, weres, and monsters — but the vampires are the most dangerous. When she’s captured by a band of vampires, she thinks her ordinary days of baking at her stepdad’s coffee shop are over forever — and they are, but not the way she expected. 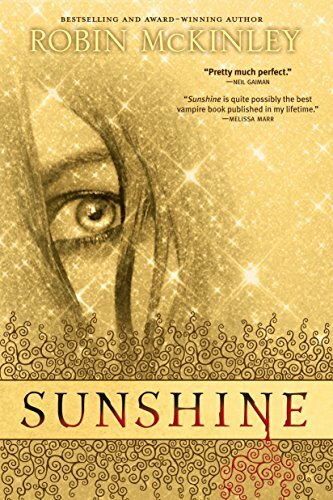 Instead of making her dinner, the vampires turn her over to a vampire who is also their prisoner, and Rae and her fellow prisoner form an unexpected alliance that just may have the power to change the world. 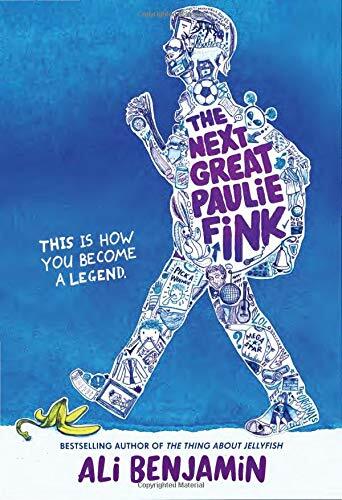 There’s tons of stuff going on in this YA novel — and while, yes, OK, it is a little Buffy-ish in all the right ways, it’s worth reading on its own merits. Our seminar is off to a great start!